The Colchagua Valley is considered by many to be Chile’s Napa, with a Mediterranean climate cooled at night by Pacific breezes which help to build complexity in the grapes grown here. 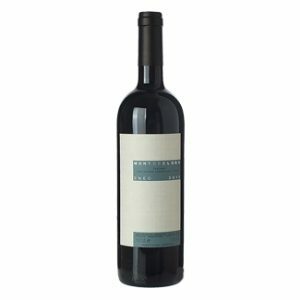 There is a wonderful richness and concentration in this Cabernet Sauvignon. Red berries, smoke, chocolate and pure fruit dominate the nose. 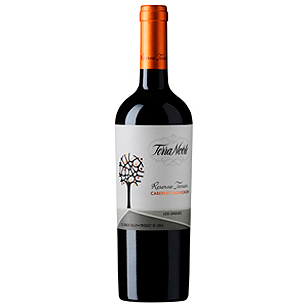 An intense and exquisite wine with dark ruby color of remarkable depth.